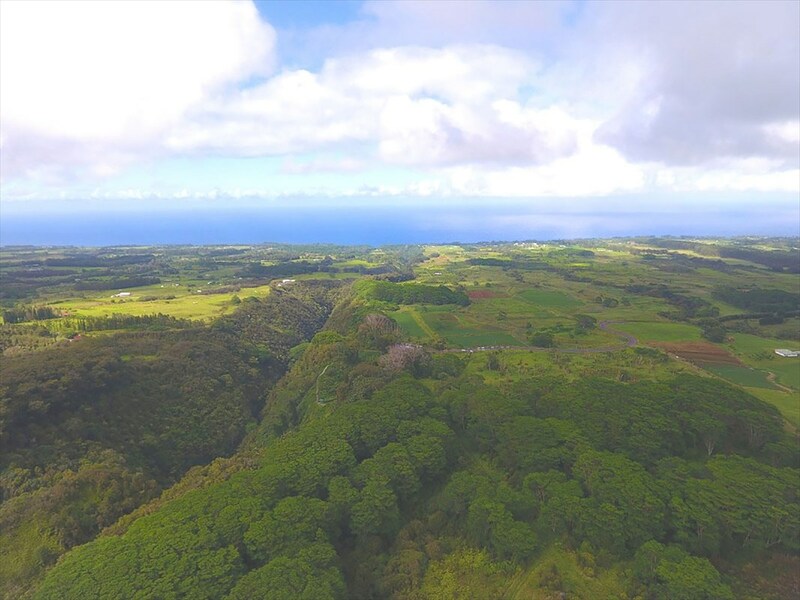 Properties shown are represented by Hilo Brokers, Ltd. and other members of Hawaii Information Service. 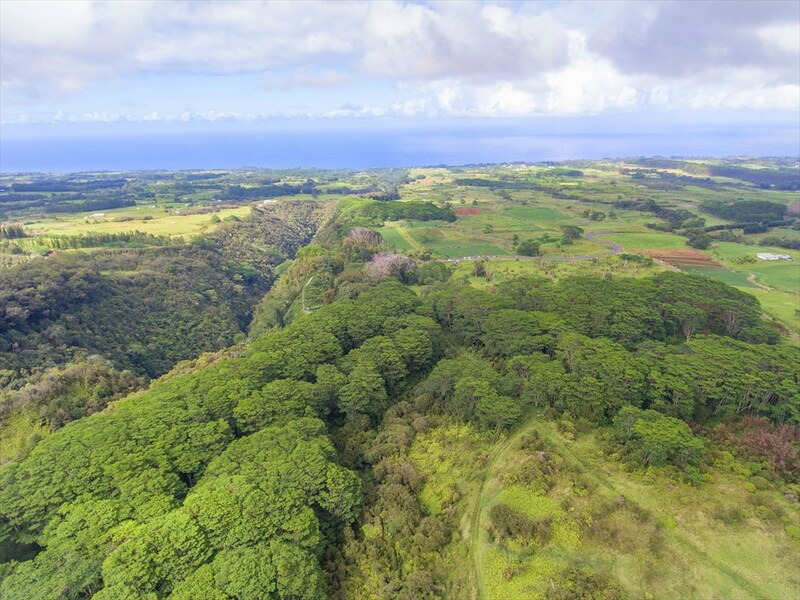 A rare Hamakua Coast offering - 98 acres adjacent to the one of the largest waterfall on Hawaii Island! Step onto the land and hear the crashing roar of the waterfall. Various sites on the property offer distant ocean views as well as views of Akaka Falls. 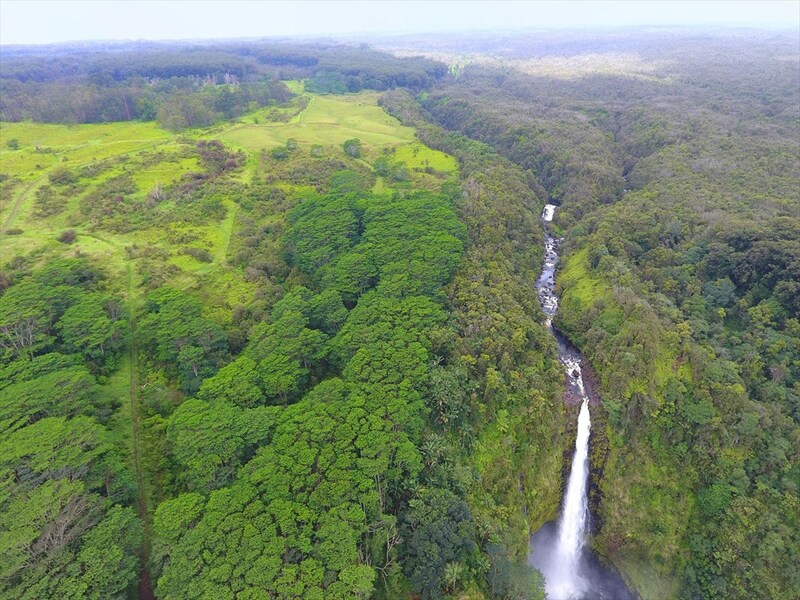 The property abuts Akaka Falls State Park land, but does not extend into Akaka Falls. 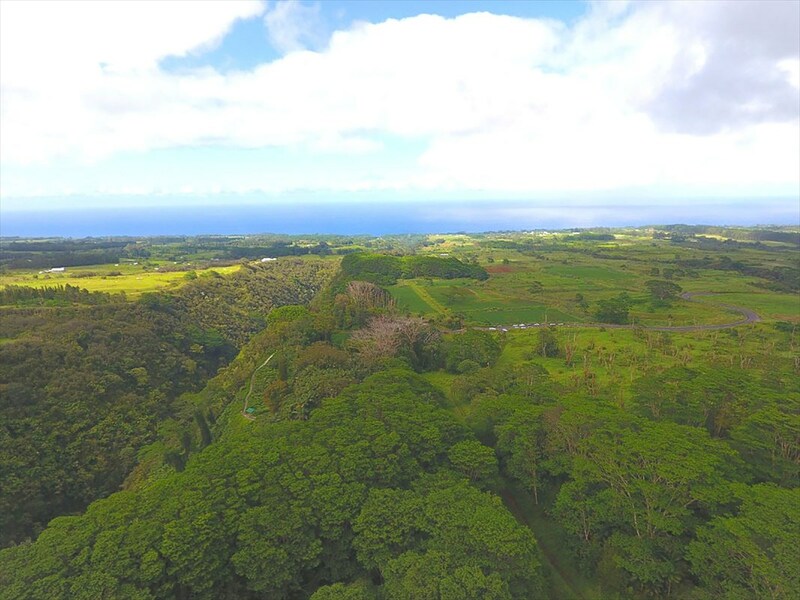 Located above the boutique town of Honomu, approximately 20 minutes from Hilo, this large acreage would be ideal for a number of potential uses. 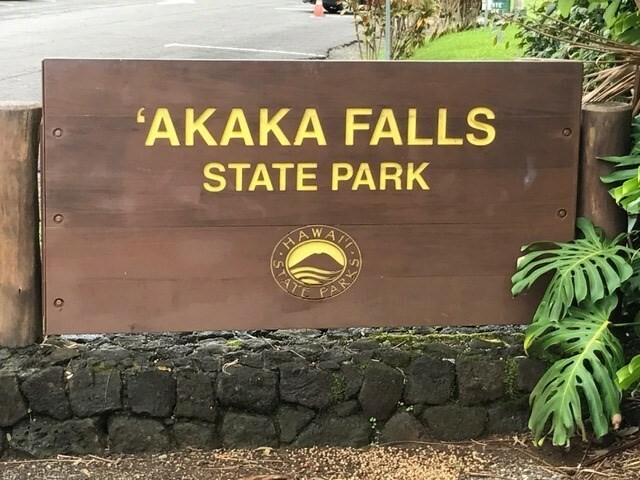 Akaka Falls State Park is one of the most highly visited tourist locations on the island. 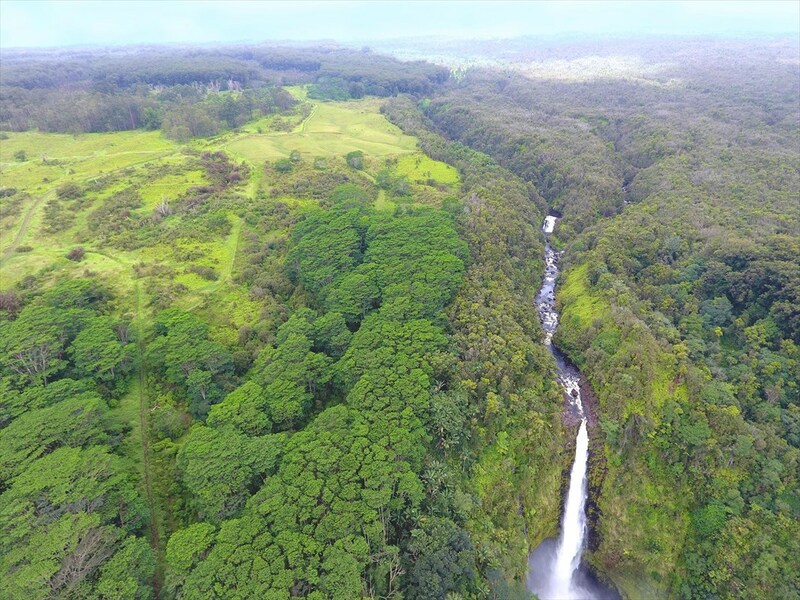 While most people just visit Akaka Falls, this opportunity offers a lucky buyer to live adjacent to this spectacular natural wonder! 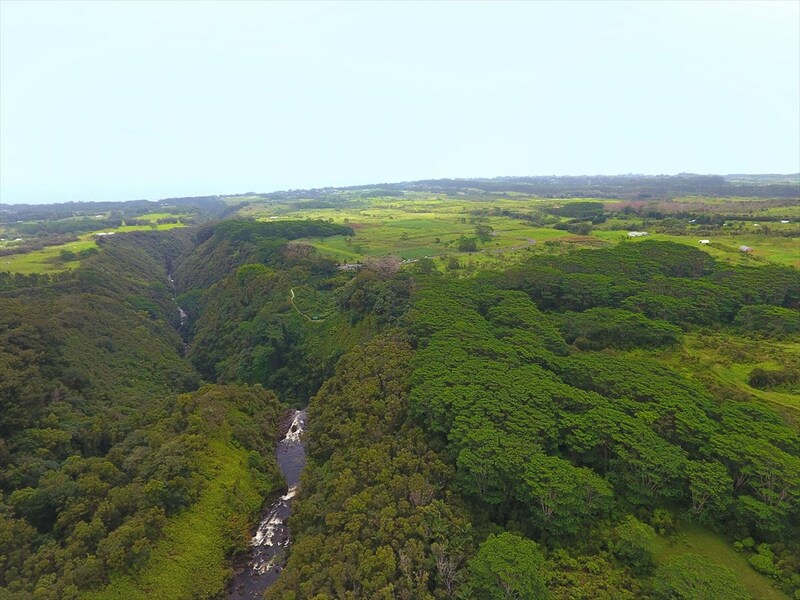 Surrounding acreage is used for tropical fruit production, mac nuts, nurseries, and livestock cultivation. 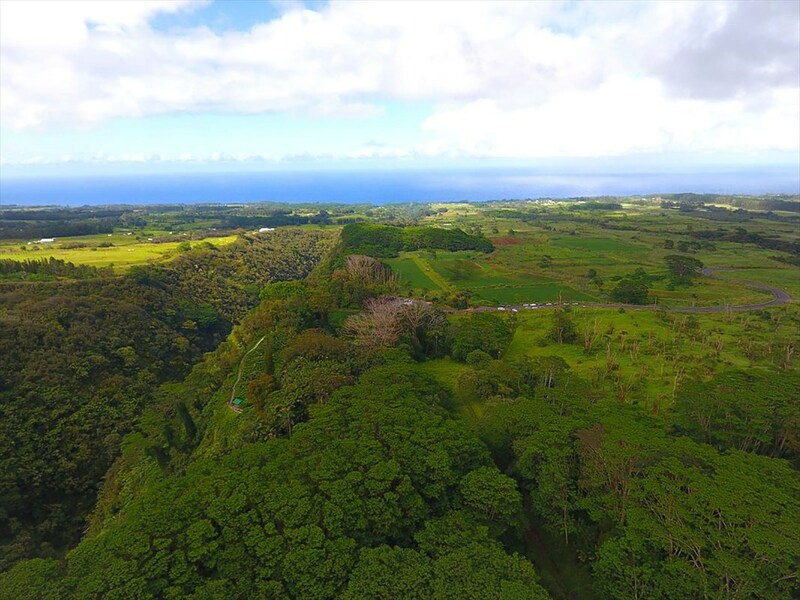 Currently part of the property is leased on a month-to-month basis to a cattle rancher. This parcel has sloping and undulating topography. 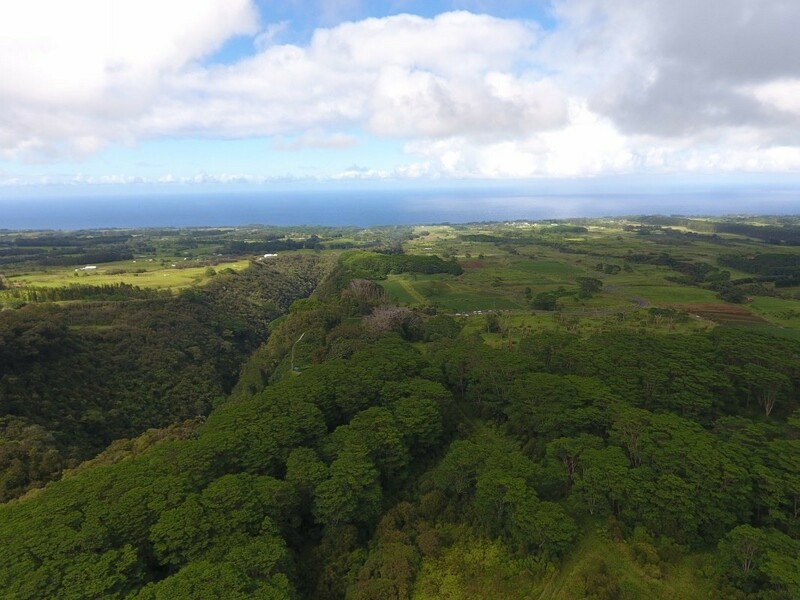 The middle section of the property mahogany, cocobolo and citrus trees have been planted. Above this is a stand of tall well established eucalyptus trees. 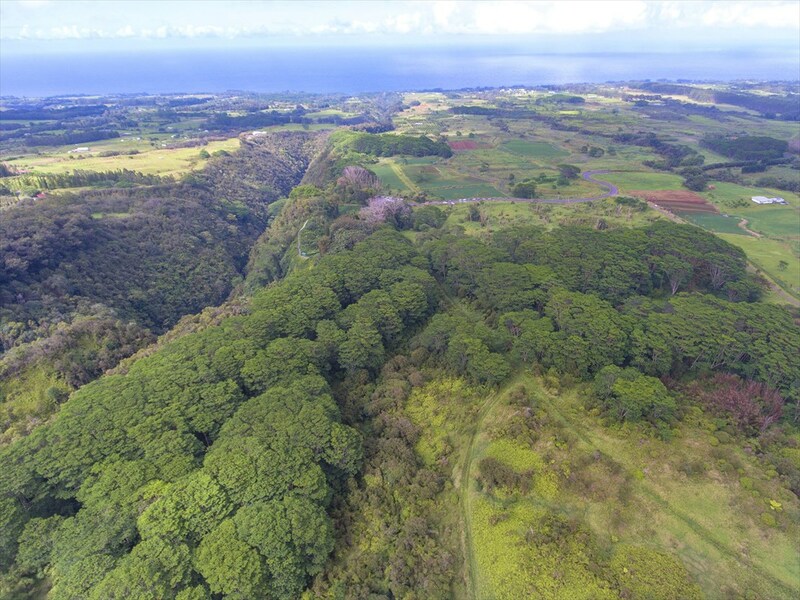 This soil in the area is Akaka silty clay loam, which has rapid permeability. This type of soil is adaptable for pasture, woodland and watershed. 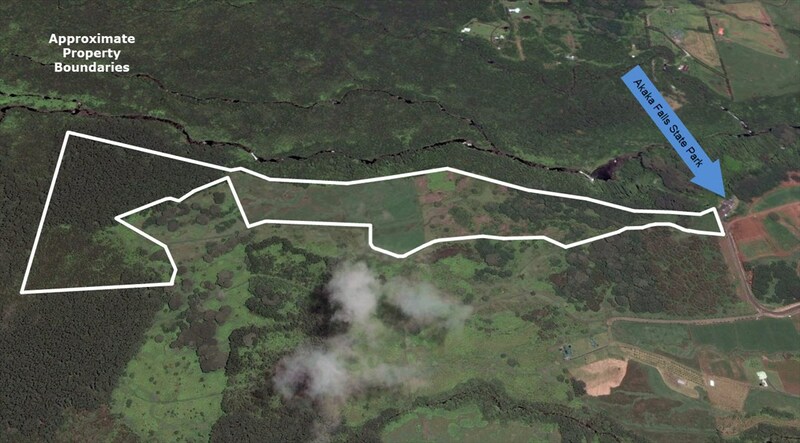 A private residential estate site, a combination home / agricultural operation or livestock ranch. Let your dreams come true. A rare offering - 98 acres adjacent to the largest waterfall on Hawaii Island! 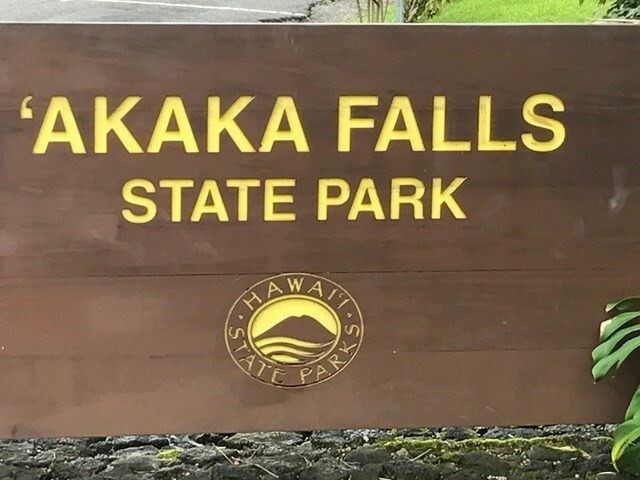 Akaka Falls State Park is one of the most highly visited tourist locations on the island. 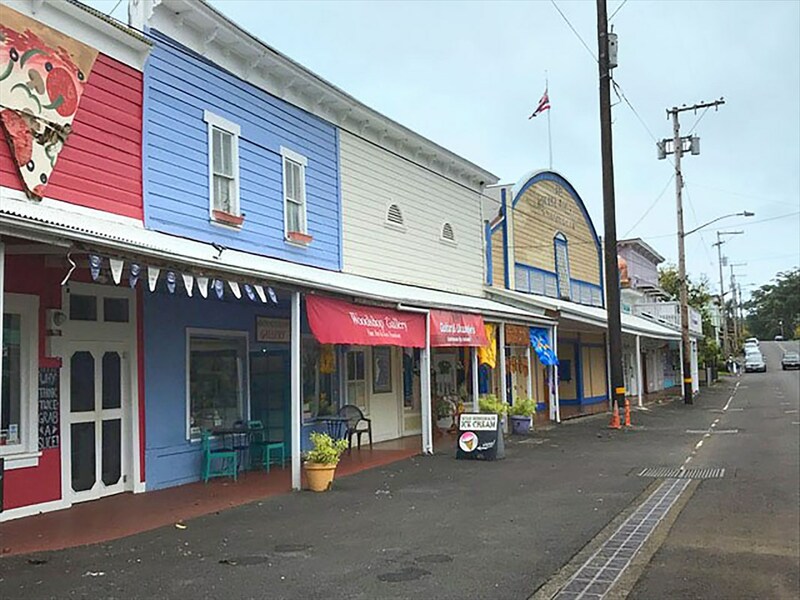 Pass through quaint Honomu town, 3 miles below the property. Step onto the land and hear the crashing roar of the waterfall. 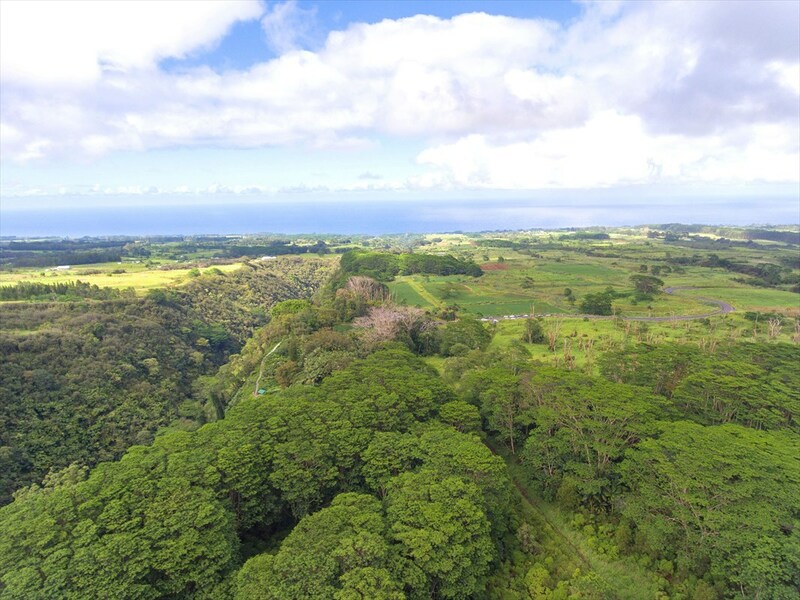 Various sites on the property offer distant ocean views as well as views of Akaka Falls. 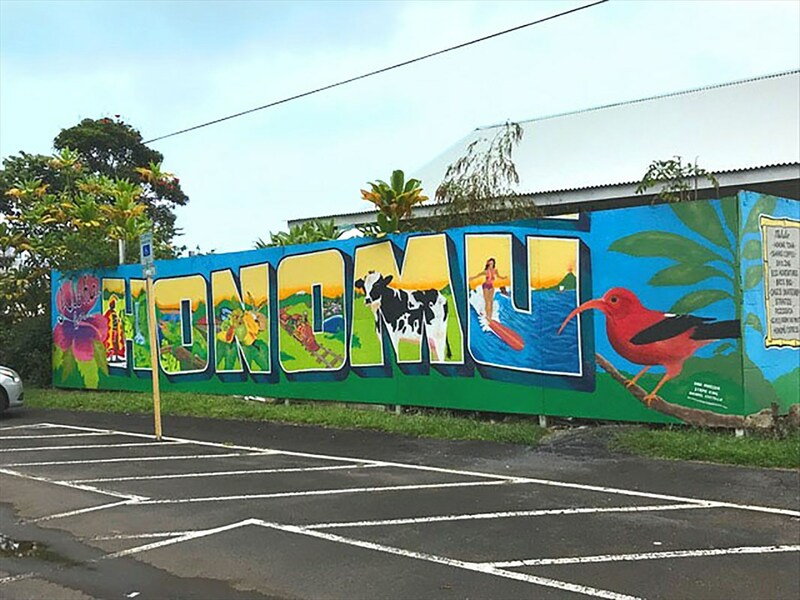 Honomu town is a boutique community with boutiques, art galleries, shops and restaurants. The middle section of the property mahogany, cocobolo and citrus trees have been planted. Above this is a stand of tall well established eucalyptus trees. 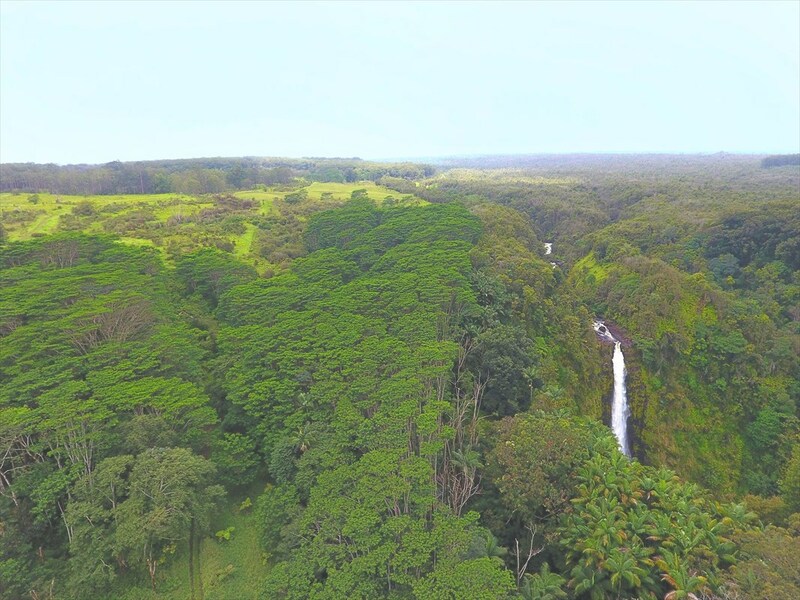 Akaka Falls is a beautiful 442 foot waterfall. 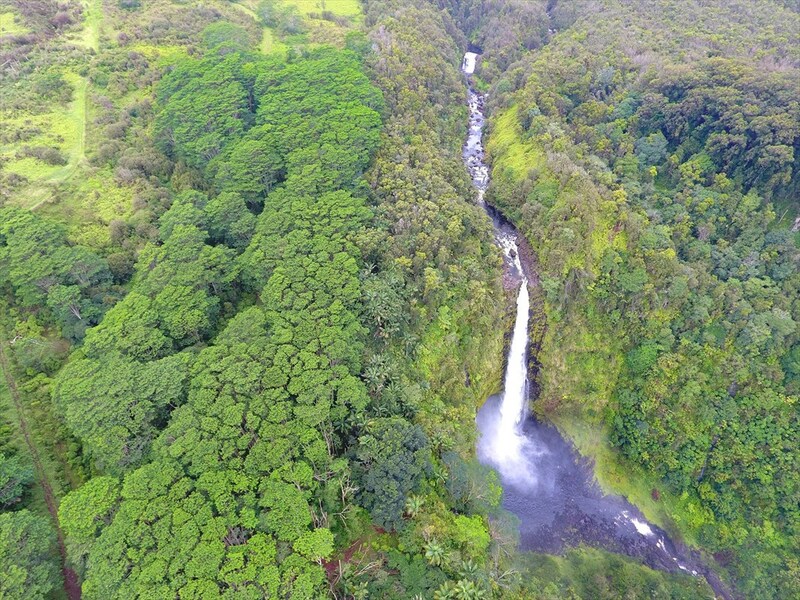 From this property the sounds of the waterfall are unmistakable. 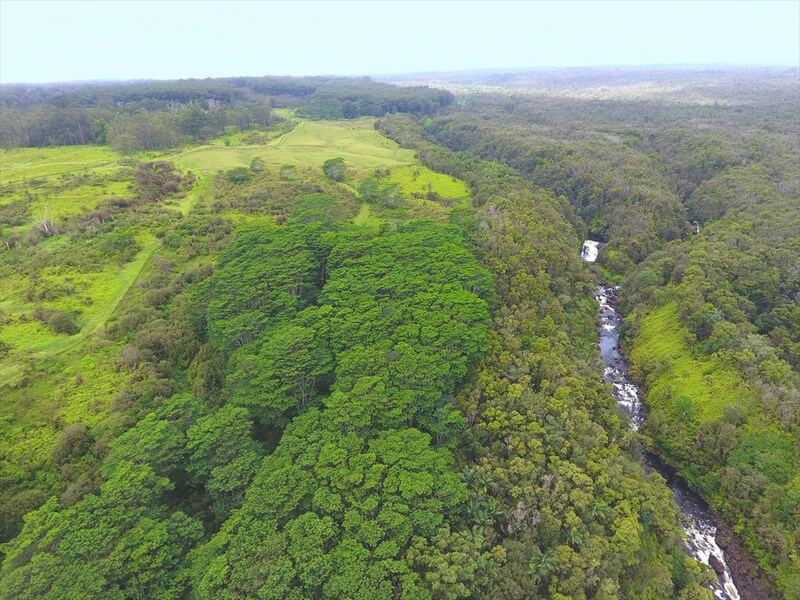 While most people just visit Akaka Falls, this opportunity offers a lucky buyer to live adjacent to this spectacular natural wonder! Surrounding acreage is used for tropical fruit production, mac nuts, nurseries, and livestock cultivation. 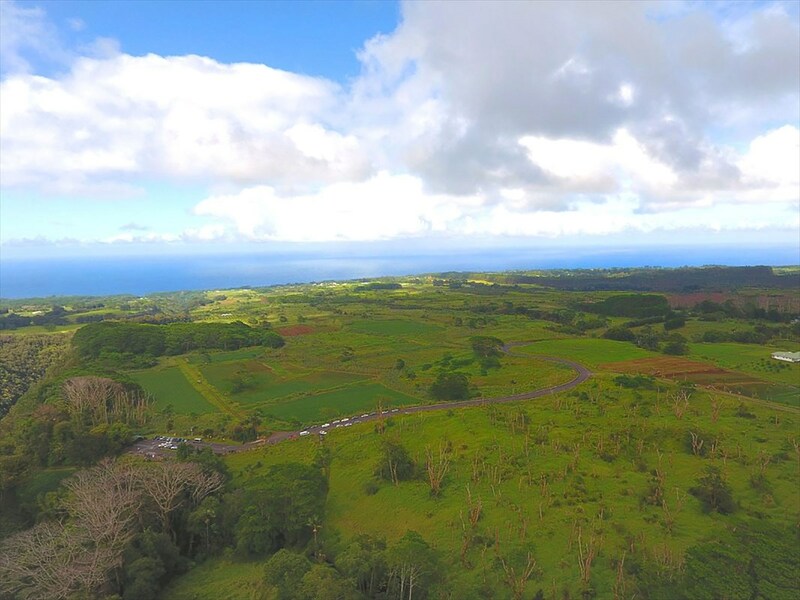 Located above the boutique town of Honomu, approximately 20 minutes from Hilo, this large acreage would be ideal for a number of potential uses. 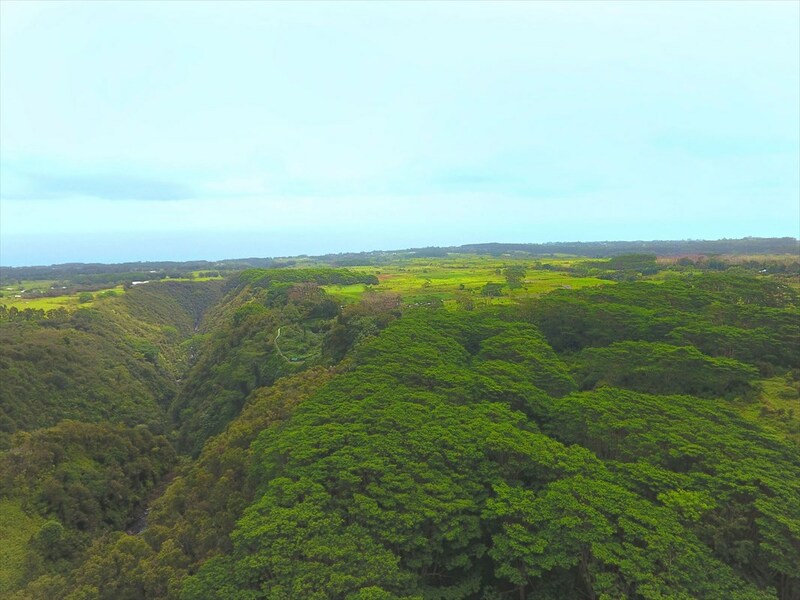 This soil in the area is Akaka silty clay loam, which has rapid permeability. This type of soil is adaptable for pasture, woodland and watershed. 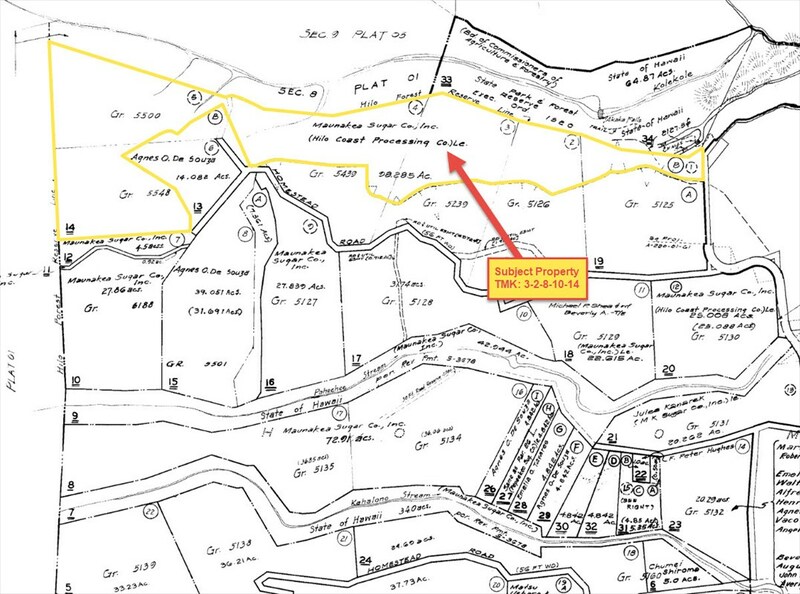 A private residential estate site, a combination home / agricultural operation or ??? This parcel has sloping and undulating topography.